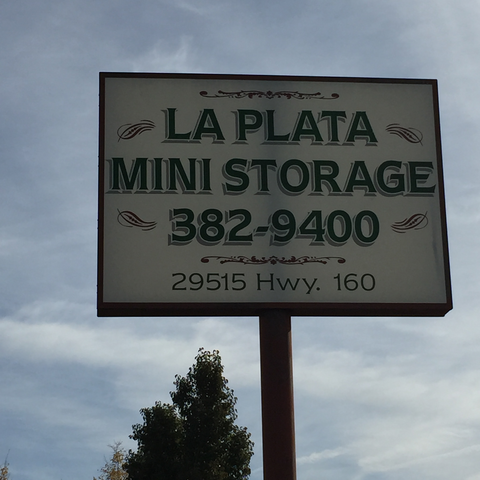 La Plata Mini Storage | MOVE-IN SPECIAL: Pay for two full months, get 3rd for free. 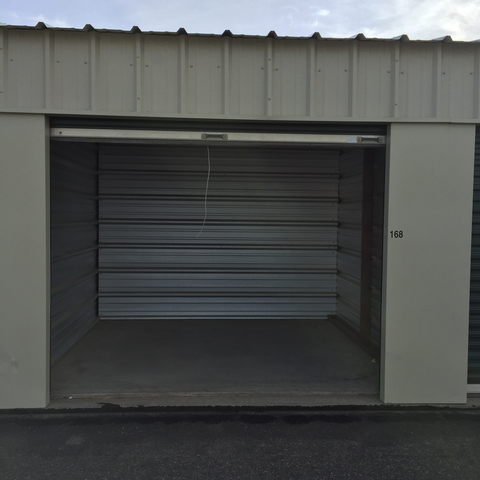 MOVE-IN SPECIAL: Pay for two full months, get 3rd for free. (Three Springs Blvd) on U.S. Highway 160 East. 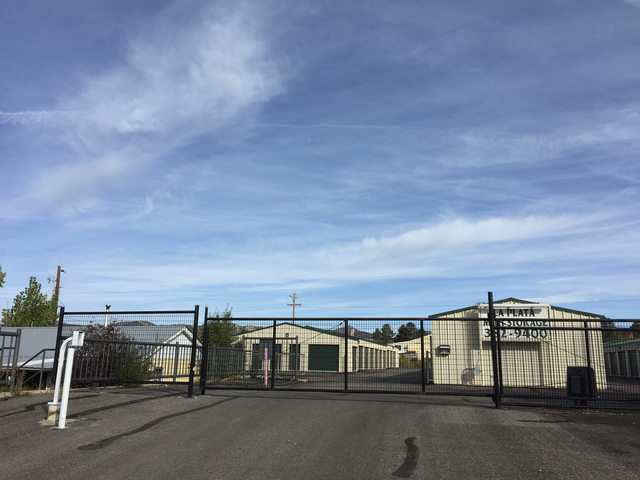 A secure and clean facility with competitive rates. Please note: Payments will come through on your credit card statement as “La Plata Development”. 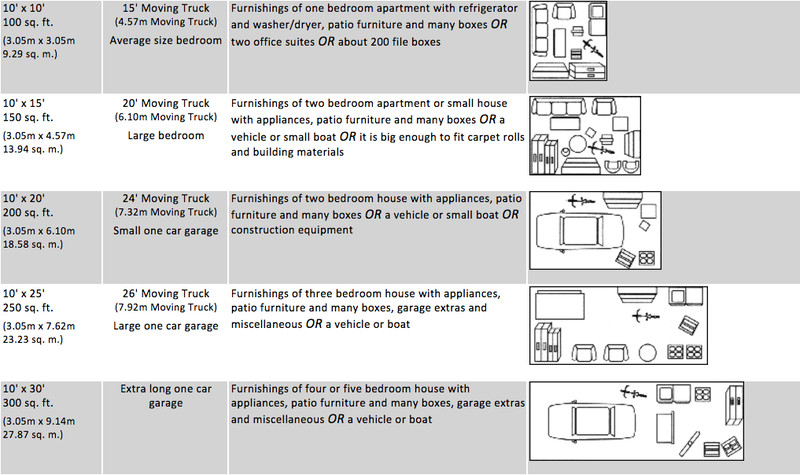 *Dumpster not for household goods or your own personal garbage, mattresses or appliances. Ask About our Pre-Paid Discount!